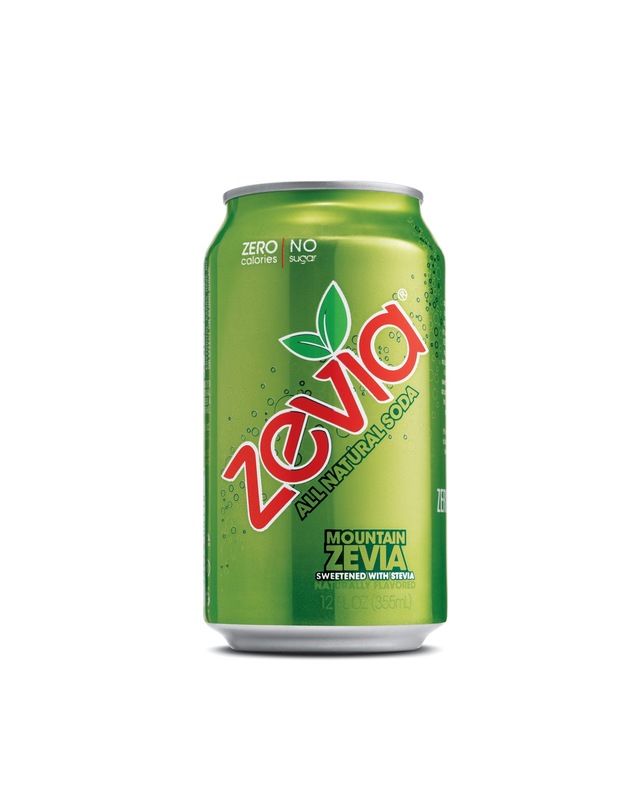 Zevia All Natural Soda Review and Giveaway! It's no secret that I love soda. 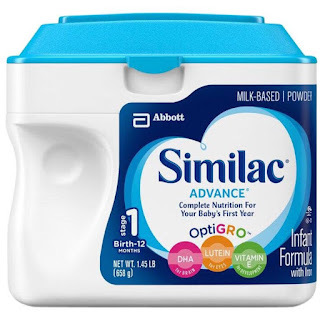 I love all the flavors and varieties that are on the market now. I only drink diet sodas because the regular versions have too many wasted calories in my opinion. I recently had the chance to review Mountain Zevia all natural soda. It's the newest soda variety from Zevia. Zevia is soda but better. 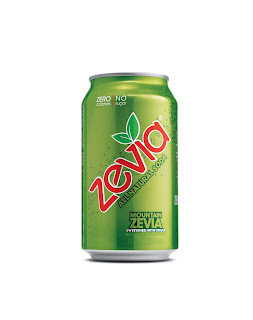 Zevia was created with the miracle ingredient, stevia, which makes it all natural and zero calories. Never any sugar or artificial sweeteners mean it’s a healthier soda for you and those that you love. Stevia is a little green plant from the sunflower family and originally native to South America. The stevia leaf is up to 300x sweeter than sugar but has no caloric value or effect on blood sugar levels. As I said above, I love soda so I was excited to get to sample the new Mountain Zevia soda. I was impressed by the fact that it had zero calories when it wasn't listed as diet soda. I figured by the name Mountain Zevia that it would be similar to Mountain Dew in flavor. However, to me personally, it tasted more like a combination of Mountain Dew and a lemon lime soda. It wasn't my cup of tea but I do appreciate the fact that it has zero calories and is an all natural soda. I am certain that if I tried another flavor, I would have liked it a lot more. My daughter, on the other hand, loved this soda. Zevia has 12 flavors of soda so they certainly have something for everyone. Want to try a 6 pack of Zevia all natural soda for yourself? I would like to try the Root Beer or the Ginger Ale. I would love to try Cream Soda!! Yummy Grape would be my first choice! Thanks!! I'd love to try their Ginger Root Beer flavor. 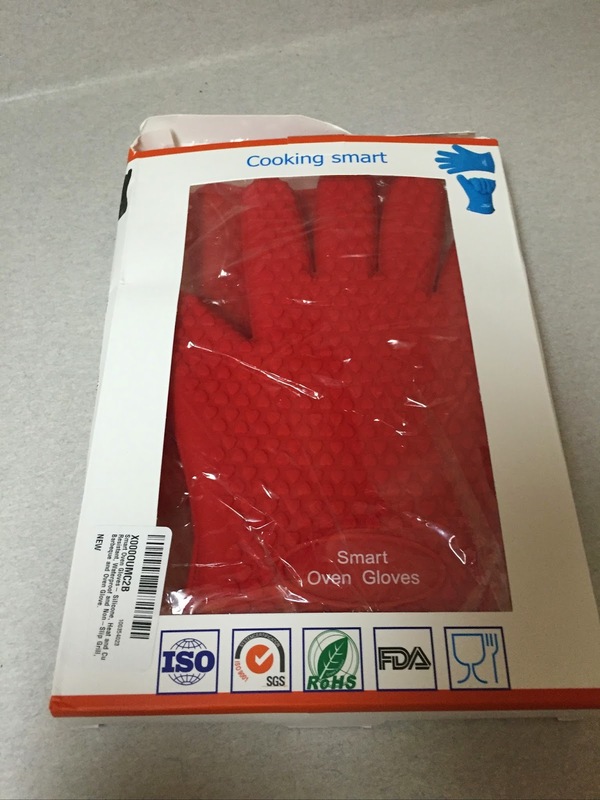 I would like to try the grapefruit citrus flavor. I'm a huge ginger ale fan so that would be my favorite! I'd go with black cherry or ginger root beer. I'd like to try the Ginger root beer. Cream would be my soda of choice! I'd like to try the cream soda flavor!